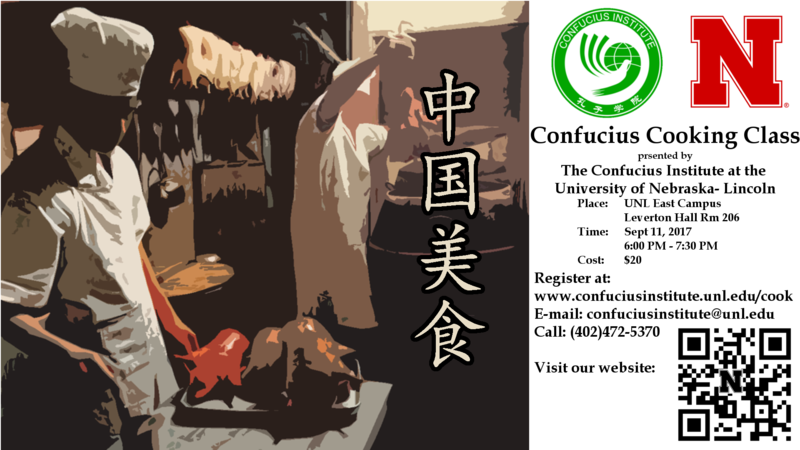 The Confucius Chinese Cooking Class is back! This time we will feature Won Ton Soup and Black Pepper Beef. In class, we will give instruction and demonstrations following step-by-step recipes. You are welcome to participate and get hands-on experience cooking authentic Chinese food and trying the new taste cooked in class. Registration starts now. Due the classroom size, there is a limit to 20 people, so register quickly. There is a $20 nonrefundable class fee, which covers the expense of ingridients, handouts, food tasting, and beverages.